A healthy and vibrant downtown is the heart of a community. It enriches the lives of its citizens by providing a place where people can come together. 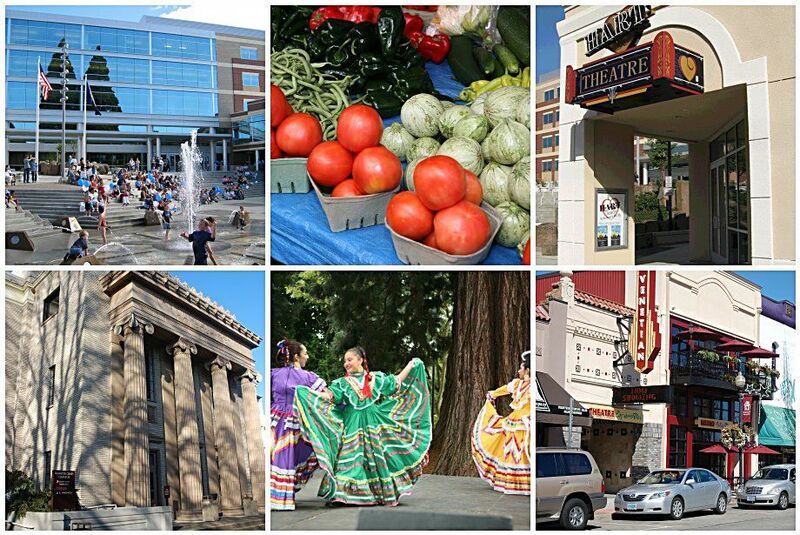 The Hillsboro Downtown Association (HDA) gives residents, merchants, property and business owners a chance to actively, directly and positively influence the business climate for themselves and the downtown community. Active downtown membership fosters a well informed business community with a sense of ownership and pride.